If you’re a builder who’s looking for an affordable plumbing contractor in Springfield Missouri that you can count on to get the job done right the first time and stick to a timeline and budget to help complete your next new construction project and make you look good, then you have come to the right place. 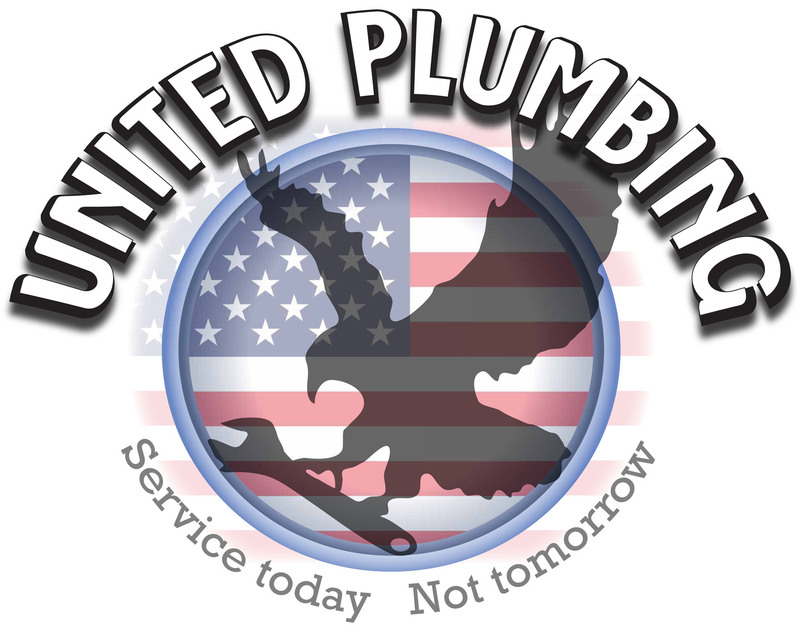 From the moment you contact United Plumbing, it will be evident why so many of your fellow builders have placed their trust in us to handle their plumbing needs. It is our goal to not only provide our services at a cost that is competitive for industry standards, but to surpass your expectations with our high-quality workmanship. When you hire United Plumbing, you are not hiring a crew of first year plumbers who have been trained to crimp rings on water lines. You are hiring a team of highly-skilled, trained, professional plumbers. This will show through in our work time and time again. We understand that a builder’s reputation means everything and we will represent your company and ours in the best light possible. What sets us apart from the rest? Not only the quality of our work that you will receive when choosing us for your next project, but of equal importance is our dependability. We will arrive on time and not leave until the job is complete. If we say we will be there, you can count on us to not hold your project up. We will assign a crew to your project on the start date and time agreed upon and they will work until our portion of the project is complete. It is our promise to never pull our guys off of your project to accommodate someone else. You’ll never have to worry about our team cutting corners by using unreliable, low quality materials to complete our plumbing projects. From your water and sewer service lines to the contractor grade fixtures we provide upon trim out, you can have complete confidence that we always use materials that will stand the test of time. If you have an upcoming new construction project, we would love the opportunity to show you what sets us apart from the rest.